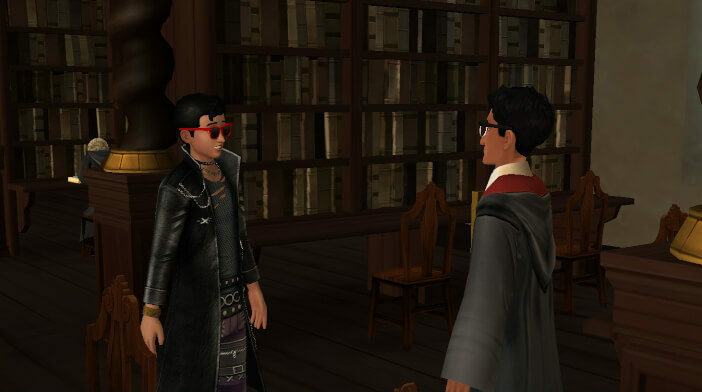 Part 3 of the Walkthrough for Become a Prefect Adventure is out! 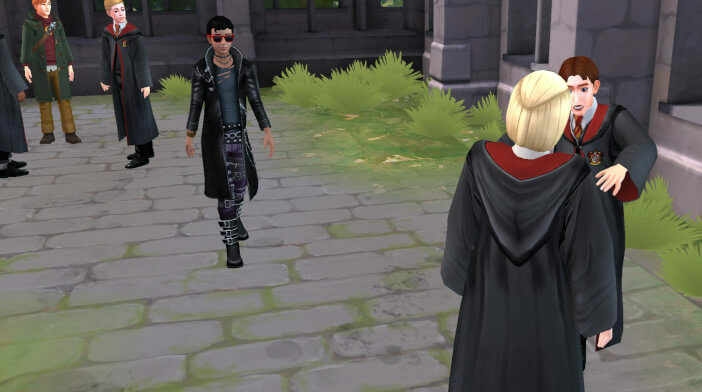 Part 2 of the Walkthrough for Become a Prefect Adventure is out! 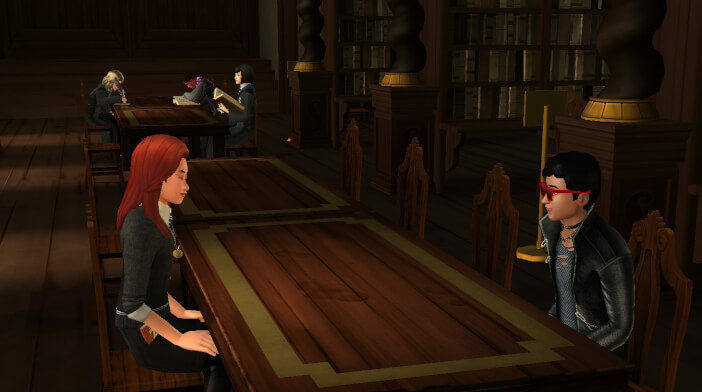 Part 1 of the Walkthrough for Become a Prefect Adventure is out! 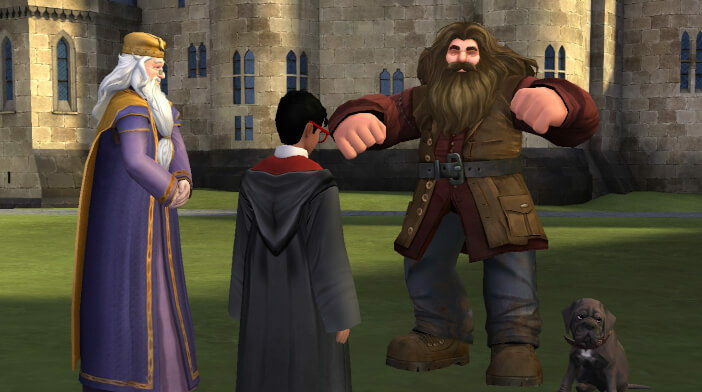 Part 4 of the Walkthrough for Hagrid’s Birthday Adventure is here! 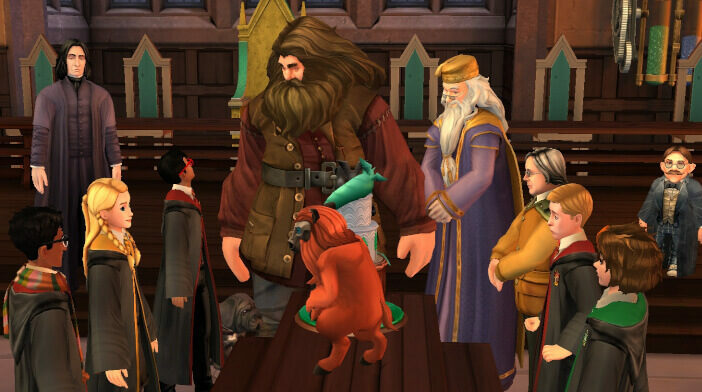 Part 3 of the Walkthrough for Hagrid’s Birthday Adventure is here!